This morning, as sat on the couch seeped in the sluggishness of a long winter longing for the quickened pulse of spring, I decided to tend to my houseplants. Let me state, for the record, that I love my plants, but I don’t always give them the care they need. Their fairies, I am sure, are nodding in agreement. 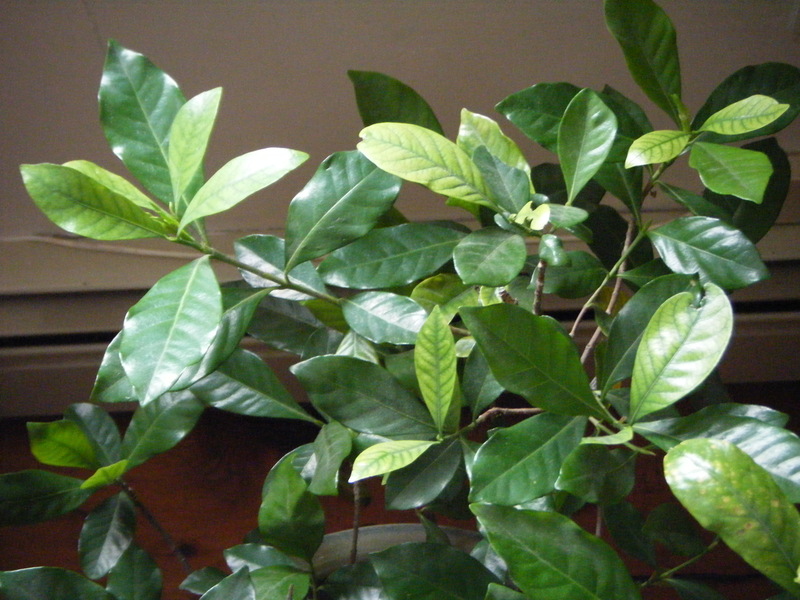 I started with the ficus. You should have seen it before I was finished, but you’ll just have to take my word for it. Each spring, I drag its heavy pot out to the deck to spend the warmer months of the year in unobstructed sunlight and rain. I do this with most of my plants, allowing them to feel the taste of the wild before the cold weather starts nibbling at their leaves. They tend to love it. I’m generally good about moving them around to the spots with the best ratio of shade to sunlight; the proper drink of rain. Except with my ficus. 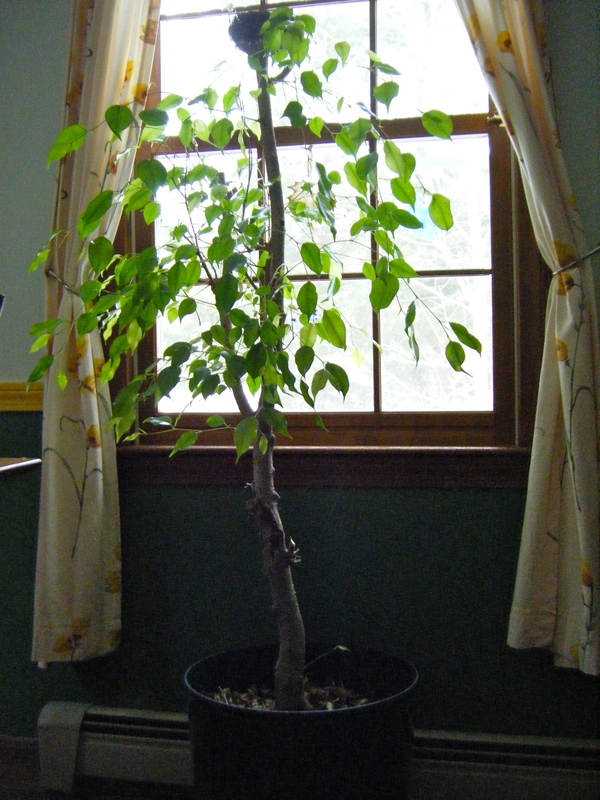 Perhaps its because it weighs as much as a five year old child, or maybe its because it’s a tree and I have a subconscious need for it to lose its leaves like its deciduous relatives, because this is preciously what my ficus does. Each year, before I finally drag this unruly child back indoors, I wait for it to drop all of the gorgeous leaves it grew over the summer. This year was particularly bad. Most people who looked at my pitifully tree denuded of greenery, shook their heads over their dinner plates and declared it dead. “It’ll come back. Don’t worry,” I would tell them. And, by mid-winter it started budding to life again. Well, all but the top half. So, today out came the commercial-sized pruners. I wasn’t in the mood to give a trim. The top half of the tree disappeared, one bald branch at a time. Each time I sunk the teeth of the clippers into a half-dead limb I made a silent bargain with the fairies, convincing myself that I was doing us all a favor, and kept cutting. While I dragged the felled branches outside to the compost pile, I began to feel lighter. The tree, trimmed to half its starting height, looked lighter too, its full green canopy, centered in the dining room window, was catching the morning light. I put the fake bird’s nest that had previously been nestled in the center of the ficus, gently on the top of its much reduced peak. Then, I began to bathe its leaves, washing away the dust of winter with a moist cloth. 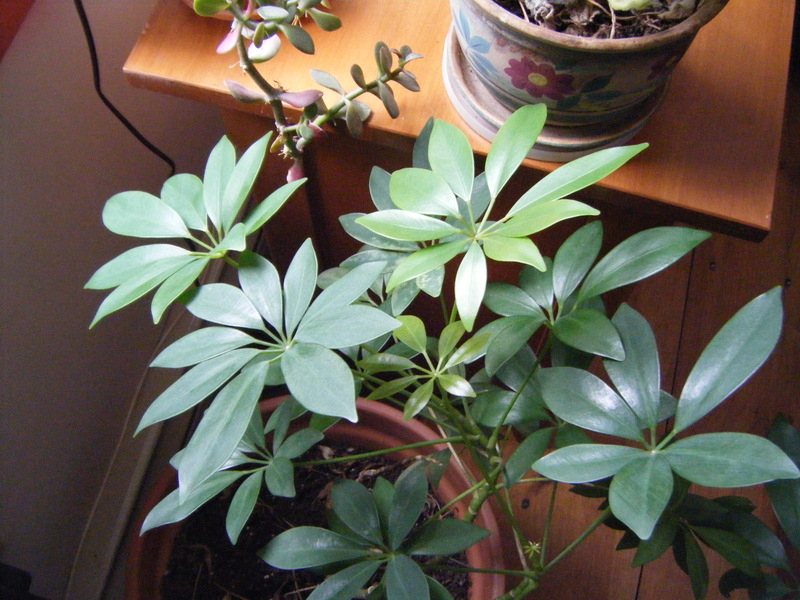 I moved onto the the other houseplants, trimming the curled brown strands on the spider plant, and snapping the yellowed leaves off the gardenia that had refused to flower since August. I ran my dust-cloth under the facet again, and cupped the slender leaves of the orchids (also resisting bloom and the mother-in-law’s tongue, rubbing their surfaces until they shone. Six months of dirt left its mark on the white cotton, and I folded it over before I turned to the pothos, arrowhead and schefflera. 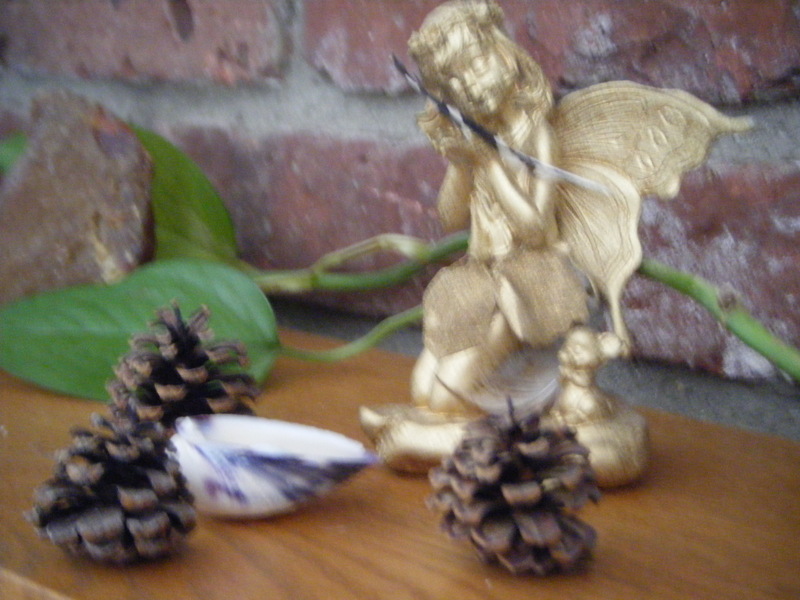 This entry was posted in Gaia & Elementals, Reflections and tagged fairies, house fey, house plant care, house plants, spring cleaning. Bookmark the permalink.